Safety first: What to watch out for when replicating experiments from the internet! ‘Tis the season for shenanigans! 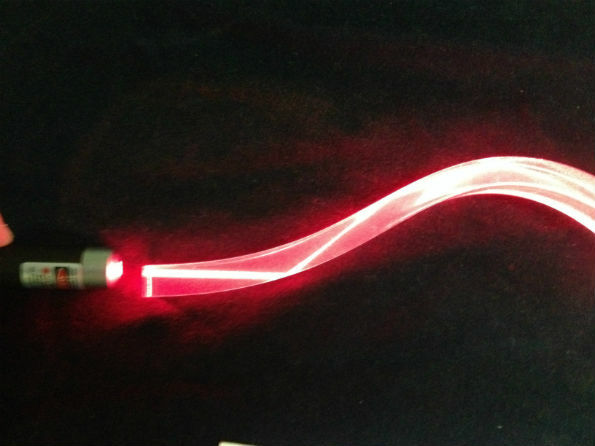 With the internet, access to information on how to do cool science stuff is readily available, which is awesome! However….judging from the multitude of science experiment “Fail” videos on Youtube, it is obvious that not all of them are provided by experts trained in the necessary safety protocols. No matter which experiment you choose to replicate, it’s always a good idea to do some research beforehand. Even better, have an experienced science teacher, engineer or scientist with you to supervise. Understanding the fundamentals of the science experiment that you are trying to do is of paramount importance. Is it about air pressure? If so, how does that affect air movement and why? What kind of chemical reactions are involved? 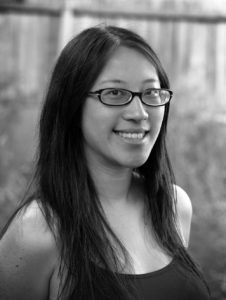 Are there any factors that can influence the rates of reaction to make them unsafe? The more you know about the science involved, the better equipped you will be at handling situations that may arise. The following covers just some of the common issues that arise when conducting science experiments; in reality, there are thousands upon thousands of experiments that are shown on YouTube, all of which attract their own risk and as such need to be assessed thoroughly. What are we working with? Find out about the equipment and ingredients that you will need. Learn to read about the label of each material from a safety standpoint (see SafeWork Australia or a similar site in your country). Get an expert to help with operating equipment! Material Safety Data Sheets (MSDS) are super helpful with the potential hazards of chemicals, and just a google away (and again, worth checking through with a qualified expert). Your science teacher is a good start here. It’s not just about knowing the boiling and freezing points of a given substance, it is also about knowing allergies and potential chemical reactions that might occur in a given situation. Free safe & reliable chemistry experiments! What are the forces and energies involved? Are there any equipment hazards? If you upscale the experiment, what is the potential result? Are you aware of how the electricity will flow (as an easy safety rule, use 9V batteries or smaller)? Think carefully through the factors that affect your experiment before you set out. Are there any potential diseases that could be cultivated and transmitted? This is not just about human diseases, this also extends to diseases that can be transmitted to plants and animals. 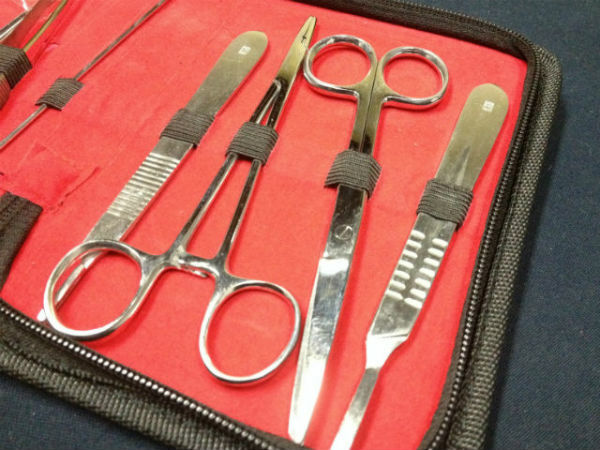 Be careful of sharp dissection instruments and don’t forget to be read up on potential toxins and poisons. Make sure you wear gloves, clean and disinfect all areas and equipment after the experiment and dispose of biological waste appropriately. Again, allergens can be an issue. 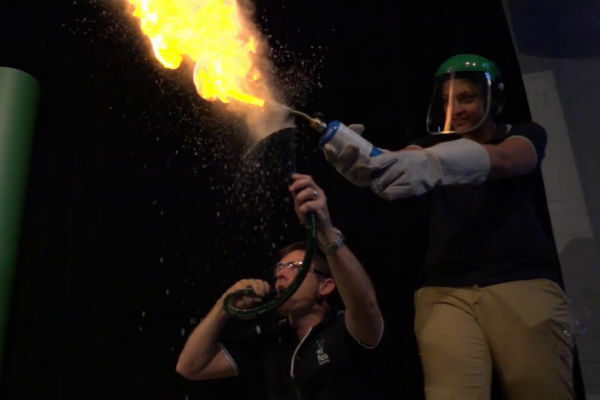 Some experiments are safe and anyone with or without safety gear can spectate and participate. Others are not. Have spare safety gear on hand for those who wish to participate. Bystanders, if there are any, should be informed of any risks and ground rules to prevent a potential hazard from becoming a reality. Use extra caution at all times. When in doubt, don’t run the experiment. What if there was a spill or something breaks? What if the explosion was bigger than expected? What if the bystanders don’t do what you asked them to do? Be prepared! Have contingency plans for these possible outcomes and find out which authorities to alert if necessary. Information on what to do when chemicals go where they’re not supposed to can be found in MSDS. 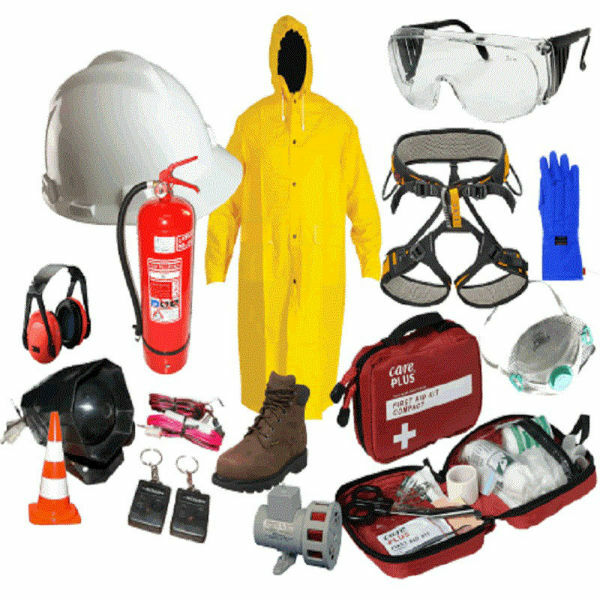 Fire blankets, extinguishers or buckets of water are essential before starting any experiments with fire. The location or venue should be well-ventilated; no tiny enclosed spaces. 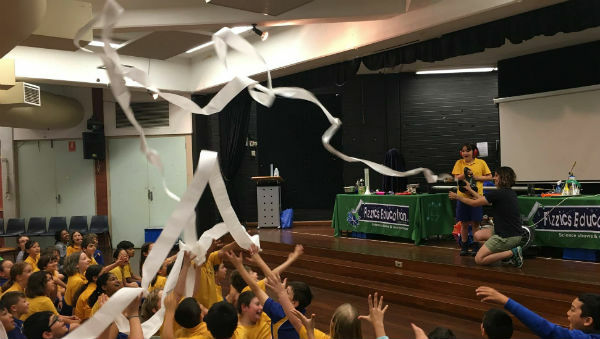 I’ve seen quite a few pranks on video lately, where people are using leaf blowers to bury their target in toilet paper (We demonstrate how that works in our Big Science Big Fun and tick, tick BOOM! science shows!). Machines like leaf blowers can make a tremendous amount of noise, so it’s a good idea to check if everyone is okay with loud sounds. If someone is going to be close to the source of the noise, earmuffs are a great way to protect them from conditions such as tinnitus. Here we have Holly and Ben making a flour fireball. 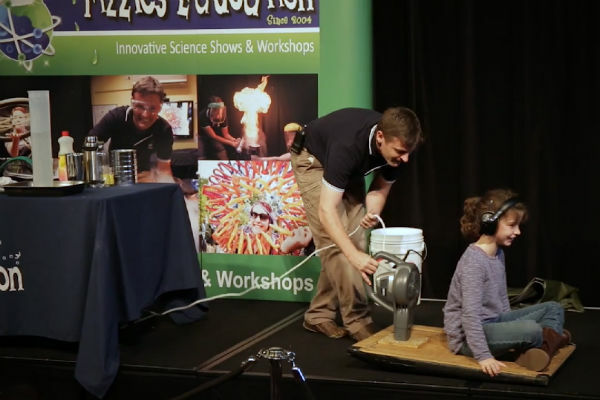 You may have seen this demonstration before in one of our workshops or science shows! Notice how Holly is all geared up with safety gloves and a face shield? This is because she knows that the flour will be blown upwards making a huge fireball, which is most likely going to be right in front of her face. Ben, on the other hand, has crouched down below the torch flame so there is little chance that the heat will hurt him. But he is still wearing safety glasses to avoid powder going into his eyes because it’s better to be safe than sorry! This experiment is carried out indoors to avoid unexpected wind gusts. If you are planning on igniting hydrogen gas, whether it’s in a balloon, flask, or handfuls of bubbles, you must follow the safety procedures for working with fire from above, and then some! 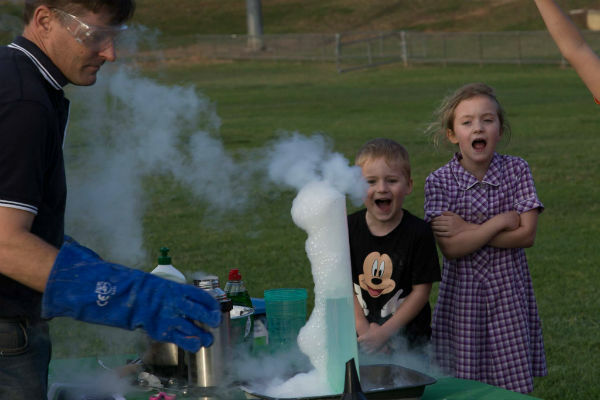 Holly and Ben are pictured here blowing up a balloon full of hydrogen with a splint. 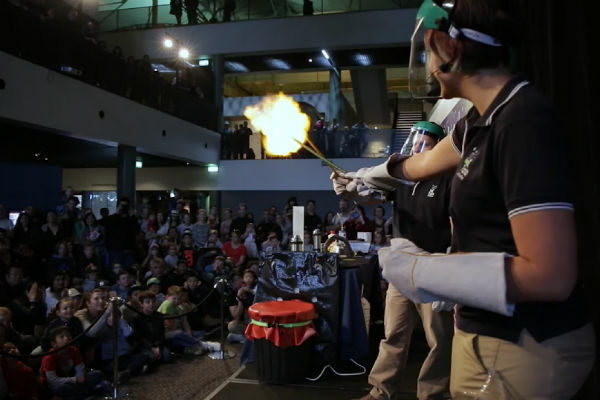 Since hydrogen is extremely flammable, both of them are wearing face shields to protect their faces and heat-resistant gloves for their hands and forearms. They have gauged the distance they would need to be safe and have chosen to use a long splint to make sure the explosion would be far enough away from their bodies. They are also conducting the experiment several metres away from the audience. Not every experiment is the same, so always double check with reliable sources. Being prepared will go a long way in ensuring that everyone is safe while having fun with science this summer! 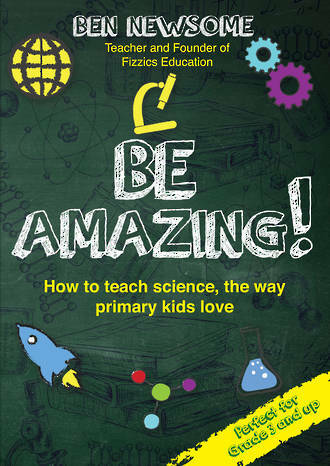 NEW Primary science teaching book! Want more ideas for teaching science? Subscribe to the FizzicsEd Podcast! Animated science infographics we love! BACK | Safety first: What to watch out for when replicating experiments from the internet!